Any time of the year is a good time to get a new roof if your current one is damaged. You can enjoy certain advantages, however, if you tackle the project in spring. Roof replacement is a fair-weather job. Stripping away your roof's sheathing during winter lets the cold air into your home, which can significantly affect your indoor comfort. The job itself is perilous enough, and the snow takes the risk factor to another level. Cold and snowy weather makes the lives of your installers harder, forcing them to take extra precautions to spot and manage hazards. With spring's milder weather, professional roofers can carry out installation more efficiently and safely, allowing them to finish the job faster and ensure quality workmanship. Getting an energy-efficient roof before summer can help reduce your cooling costs during the hottest months. 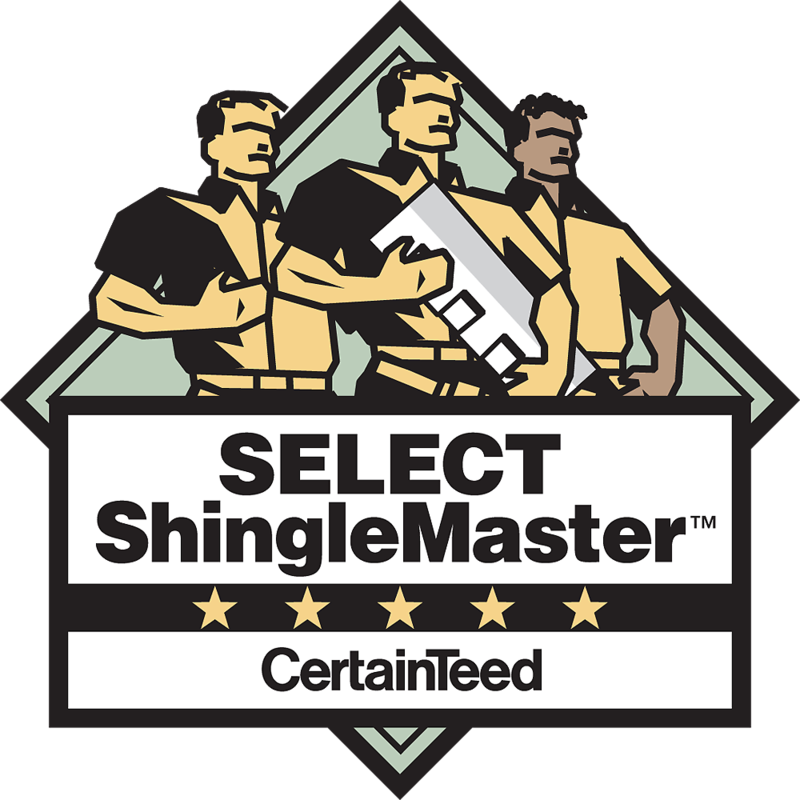 Reflecting asphalt shingles absorb and transfer less heat to the rest of your home while tiles create a natural heat barrier for better thermal insulation. Furthermore, buying a new roofing system is an opportunity to improve your attic ventilation. Optimizing the airflow in this part of your home can help prevent heat buildup and expel excessive moisture. In addition, adequate attic ventilation decreases the chances of ice damming in winter. Spring makes your bank account greener with the arrival of your tax refund checks. More funds give you access to a wider selection of roofing products. But even if you don't have much cash during this season, you can obtain financing to avoid putting off your project. West Side Roofing's partnership with Dollar Bank could potentially provide you with a 12-month loan with no interest. 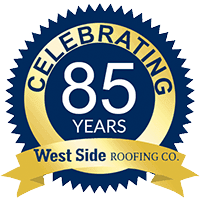 More homeowners are replacing their roofs during spring, so book West Side Roofing for your project as early as possible. To talk about your Ohio roofing needs, call us at (216) 245-1050 to get a free estimate in Cleveland, Akron or Parma, OH. Established in 1931, we are licensed, bonded, and insured for 42 Manicipalities in Northeast Ohio.